ThermoExpert Deutschland GmbH | advanced heating products | MEASURING BARDABUNGA IS NO EASY TASK! MEASURING BARDABUNGA IS NO EASY TASK! The ThermoExperts produce pipe trace heating systems for mass spectrometers for the ice-free measurement of the concentration of volcanic ash in the atmosphere – the client is the Laboratory for Environmental Metrology of the University of Applied Sciences Düsseldorf. The know-how from Stapelfeld was needed for the skillful mounting of mineral-insulated sheathed heating conductors,which keep the temperature of a capillary tube stable. This construction guarantees that the measurement cables do not freeze and that ash particles can be analyzed free from condensate or ice. The pipe trace heating systems are then installed in a complex mass spectrometer and then mounted to the exterior of an appropriate aircraft. The amount of ash concentration is currently the only measurable variable of air readiness under the direction of Professor Konstantin Weber which represents an indicator for flight safety. The institute uses this to provide the German FAA, the British Isles and Iceland a basis for decision making or a risk assessment concerning whether the volcano ash will endanger air traffic. 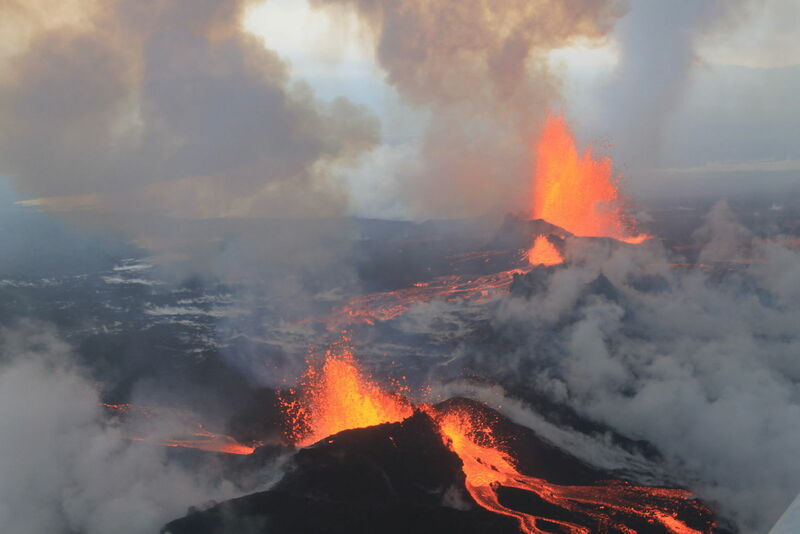 However, when and how often the unpronounceable volcanos Eyjafjallajökull or Bardarbunga in Iceland will spew ash into the busy airspace is still unknown.